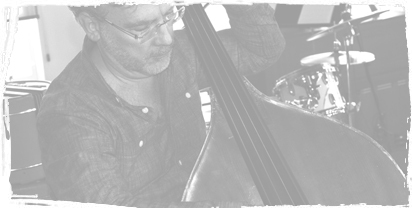 The Executive Jazz Quartet has an incredible combined total of more than a century of musical experience. Each of the four performers has an impressive resume including being faculty members at Mount Royal and Ambrose Universities, performers with the Edmonton Symphony and Calgary Philharmonic, and many theatre productions including Jubilee Auditorium, Stage West, Citadel, and Arden Theatres. Outstanding musicians delivering absolute professionalism. Can be an engaging musical feature act, serve as a swinging segue, or provide dinner music to set the tone for an unforgettable evening. A great fit for corporate and private parties, fundraisers, staff events, any event requiring excellent music in the background. Happy to work with clients to craft a set list that creates the desired atmosphere. They have the years of experience necessary to be able to make subtle adjustments on the fly to keep your guests engaged. Past clients include many upscale awards ceremonies, city galas, federal political events, and numerous fundraisers. From arrival to departure, the group pays attention to detail and raises the cache of your event by providing a touch of class. 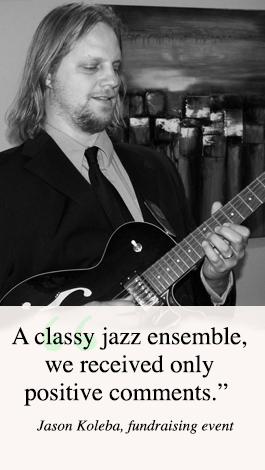 Let the Executive Jazz Quartet share their love of fine music while you enjoy the elegant elevation of your event. They are perfect as an engaging musical feature act, can serve as a swinging segue, or provide dinner music to set the tone for an unforgettable evening. 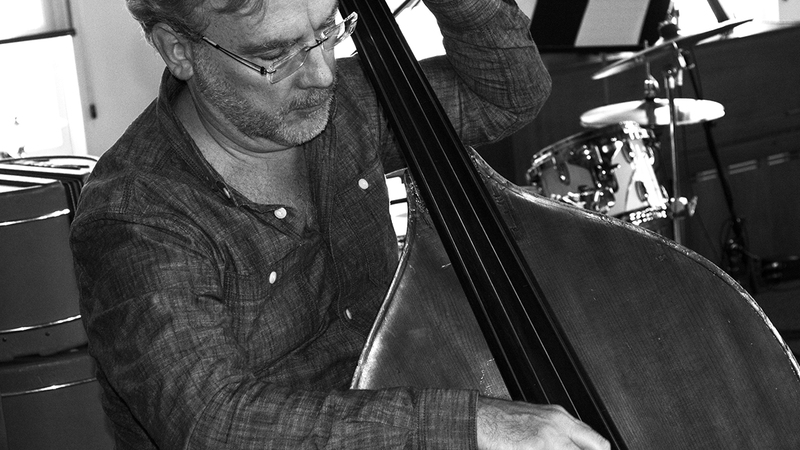 Ralf is a dynamic studio musician, intuitive live performer and incredibly well-rounded artist. 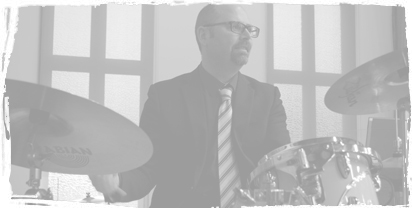 He currently serves on the faculty for Ambrose University’s BMus Degree program, spent 15 years on faculty for the Mount Royal University Jazz Diploma Program, and has taught courses for the University of Calgary. 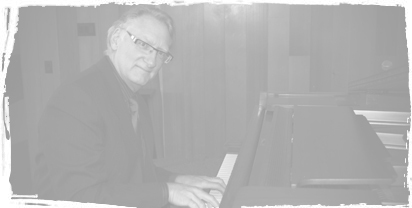 Ralf has acted as musical director and composer for Rogers Cable TV show ‘The Metal Mike Show’, has earned 2 WCMA nominations, and has humbly accepted the 2004 TD Canada Trust Jazz Festival Writers Commission Award. 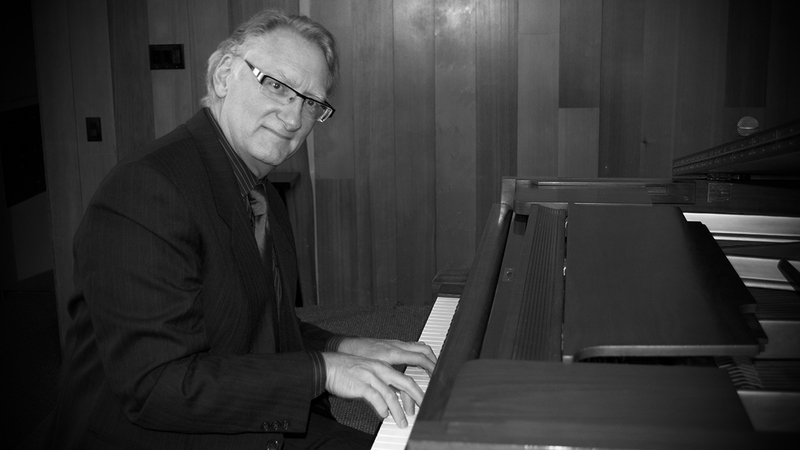 Bruce studied Piano Performance and Orchestral Percussion Performance at the University of Calgary and Piano Jazz at Grant MacEwan College. 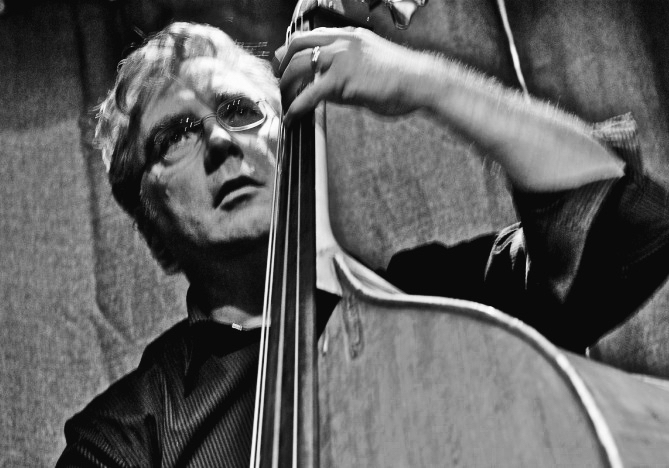 Since beginning his career in 1965 with The Duke Massey Orchestra, Bruce’s playing credits include touring Europe and the North American festival circuit with Clarence “Big” Miller, as well as countless workshops and government receptions. He is an accomplished film and commercial recording artist having appeared on many movie soundtracks and albums. Bruce currently divides his time playing keys with Lionel Rault, The Nightkeepers, Jack DeKeyzer and The Executive Jazz Quartet. 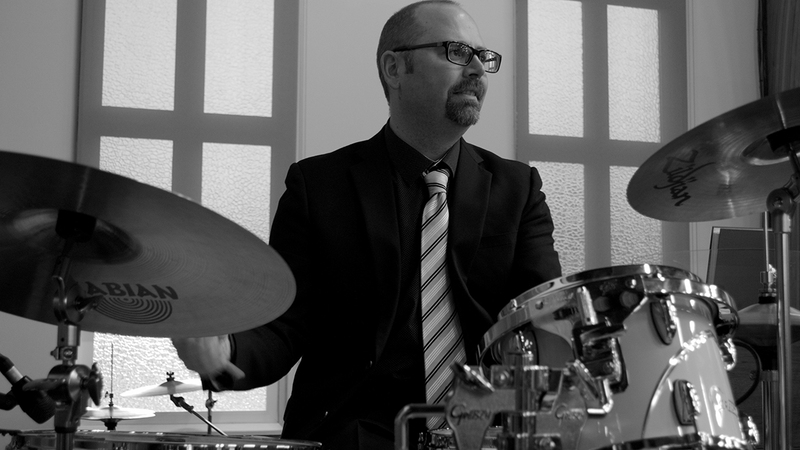 Andrew has been drumming for the past 27 years and in that time has developed a wide style repertoire including jazz, pop, blues, Latin, Afro-Cuban, funk and rock. He has worked extensively as a studio musician, freelance player, house band member, private instructor, clinician and has also volunteered his time with seniors’ music groups. Andrew graduated from Grant MacEwan College where he received the Del Delkie Award for playing proficiency and sat as the 1st chair drummer with the U of A/Grant MacEwan big band. Andrew was also accepted to the Liverpool Institute of Performing Arts (organized by Sir Paul McCartney of The Beatles) where he was offered a chance to study drumming in the performance program. 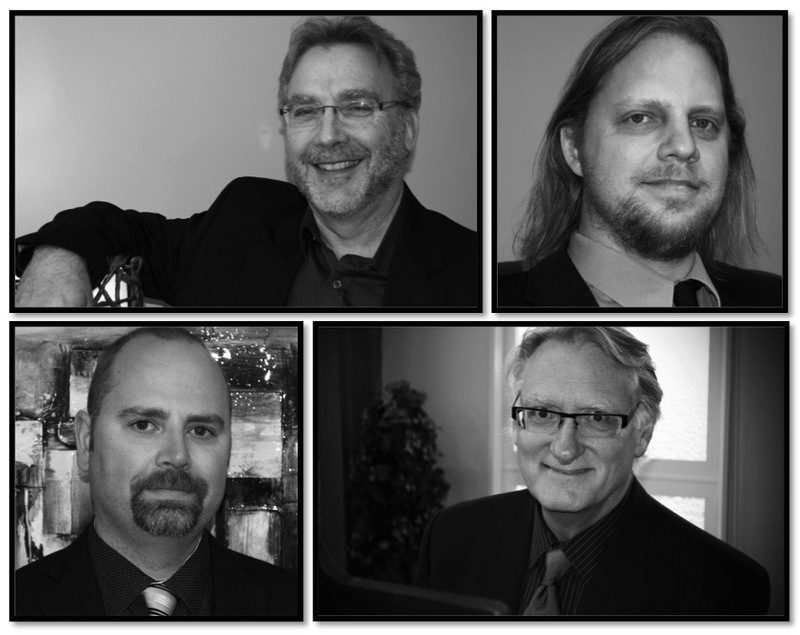 Executive Jazz Quartet’s standard fee range is $2000-$4000 + GST for up to 5 hours. 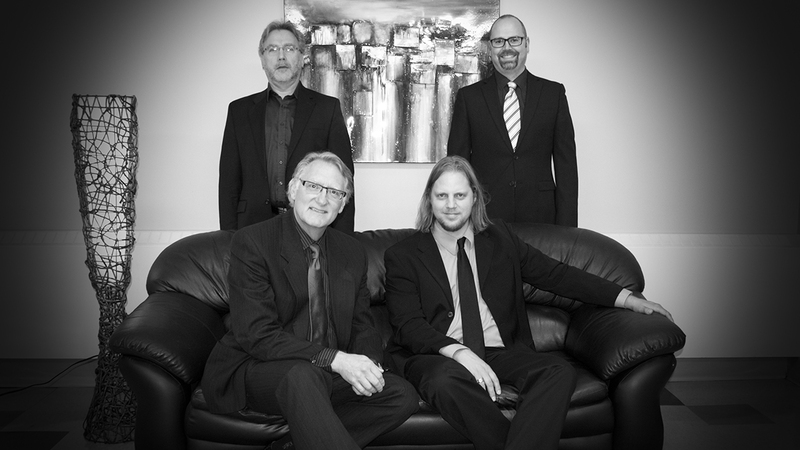 Contact Us to discuss booking Executive Jazz Quartet for your event.